The French esports organization, Team Vitality is partnering up with Gaming Campus to educate and train professional League of Legends players. This will be the first esports focused study program for pro players. ​​The training program that the athletes will go through cover a wide range of knowledge that's related to the eSports scene. Some of the areas that players will be trained in social media interaction, monetization of games, public speaking, along with business creation and development. The program will not only assist players currently in the professional scene, but for their future endeavors as well. The program will be set in Lyon and will feature two different types of focus, High-Level esport Athlete and Entrepreneur Influencer. It looks like the facility will feature a fully furnished area that includes a streaming-room and VR-room. Applications are currently open and there are 10 spots for both the High-Level esport athlete and Entrepreneur Influencer. At the end of December in 2017, Team Vitality announced their brand new roster for the EU LCS. Team Vitality had a good run throughout the EU LCS, placing in fourth. The team made it to the semifinals, falling to Fnatic. 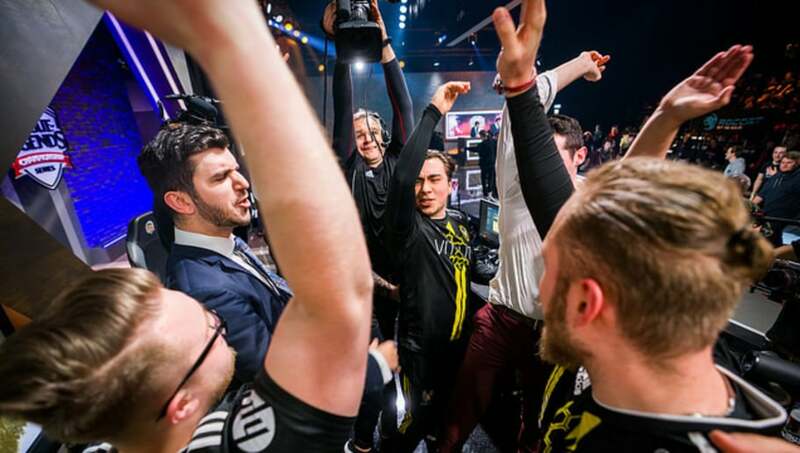 The brand new roster of Team Vitality has shown how strong they are in the EU LCS, with Daniele "Jiizuke" di Mauro being selected as the EU LCS Spring Rookie of the Split. Team Vitality certainly has a heavy investment in the esports industry. Partnering up with Gaming Campus shows the organizations willingness to branch out into other forms of support and educational opportunities for players.